​and those who love them"
​You are facing death for yourself or your loved one, or thinking about death and what your future may bring. It can feel scary, confusing and uncomfortable. Most people believe death and dying is done one way; the way it always has been. They don’t know they have choices. Or, if they do, they’re not sure how to turn those choices into realities. Imagine feeling informed, calm, comfortable and supported. You are unique in life. You are also unique in death. ​You can create the experience you want. 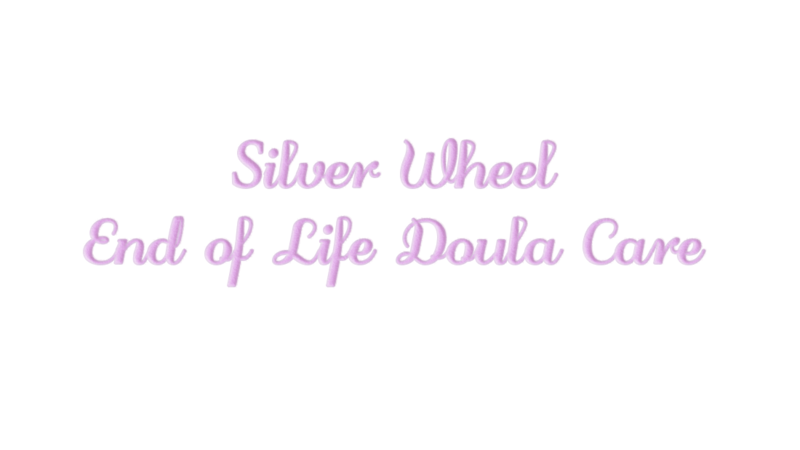 Doula is a word from ancient Greek meaning "a woman who serves." While best known for supporting women through childbirth, doulas have also served the dying for centuries. A doula creates a soft landing place at the bookends of life. ​I provide a continuum of care to meet your needs, from pre-planning to after-death care.